The American colonies, 1775. As a Native American assassin fights to protect his land and his people, he will ignite the flames of a young nation's revolution. Get instant access to all multiplayer modes and unlock the exclusive character The Silent Shadow. 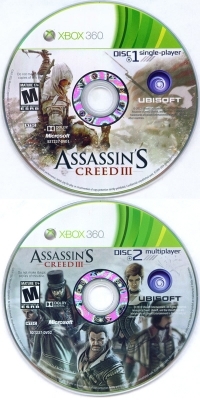 This is a list of VGCollect users who have Assassin's Creed III in their Collection. 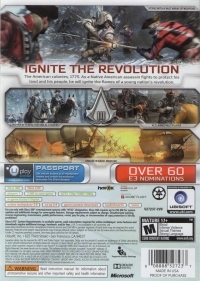 This is a list of VGCollect users who have Assassin's Creed III in their Sell List. 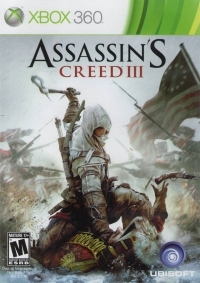 This is a list of VGCollect users who have Assassin's Creed III in their Wish List.